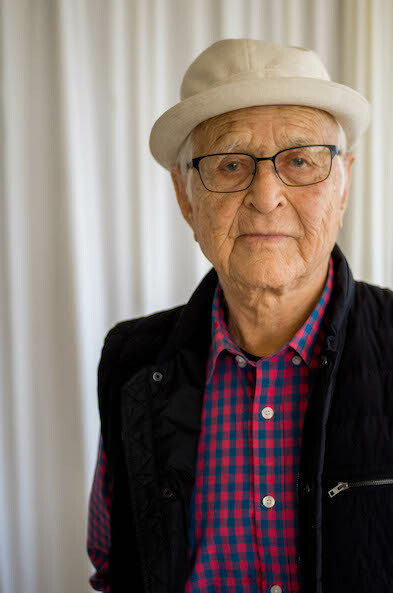 Norman Lear is a Hollywood legend who is responsible for cultivating an entire genre of television: the American Sitcom. After serving time in the U.S. Army during WWII, Lear began a career in Public Relations, eventually turning his sights to television production. During the 1970’s, he had some of the most successful TV shows running, including All In The Family, Maude, and The Jeffersons. After his tenure creating sitcoms, he went on to work on movies and writing. You can find the upcoming PBS documentary about his life, Norman Lear: Just Another Version of You here. 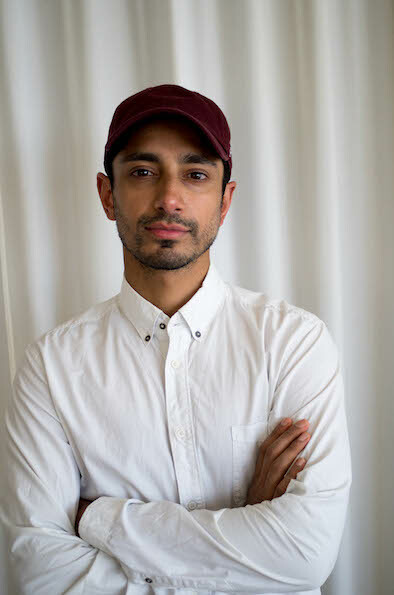 Riz Ahmed is a British actor who has been in many notable films including Chris Morris' and Dan Gilroy's Nightcrawler. But he seems to be gaining more attention this year as he breaks through into larger roles such as the latest Jason Bourne film and Rogue One: A Star Wars Story. All while he has been cultivating his acting career, he also is a very busy hip-hop artist, releasing a solo record this year called Englistan under the name Riz MC as well as being one half of Swet Shop Boys with Das Racist veteran Heems. His work as a musician is often times critical of political and social structures in place, and makes reference to racial inequities in our society. Swet Shop Boy’s new album Cashmere can found here. 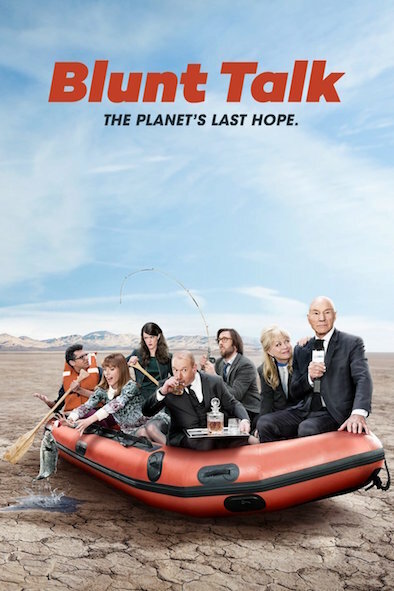 This week, Jesse talks about why if you like strange, weird, yet insightful TV, Starz’s Blunt Talk is the show for you.